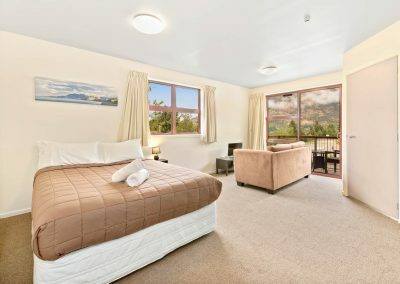 If you prefer 2 single beds, please advise at time of booking. 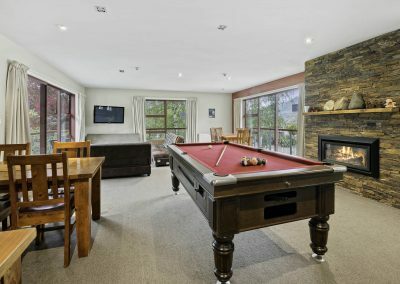 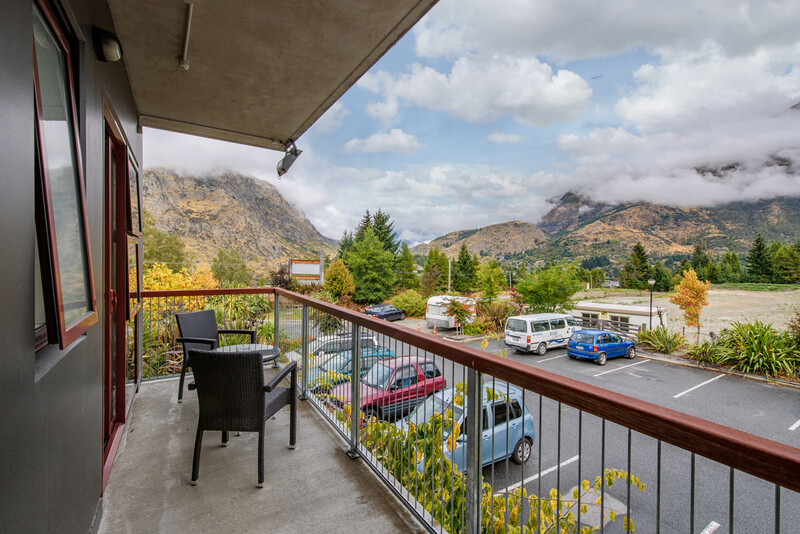 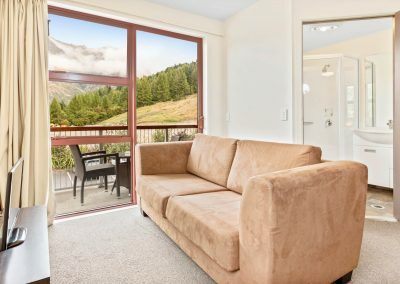 Surrounded by mountain views at the base of Coronet Peak ski field, Shotover Lodge is the ideal Queenstown accommodation spot. 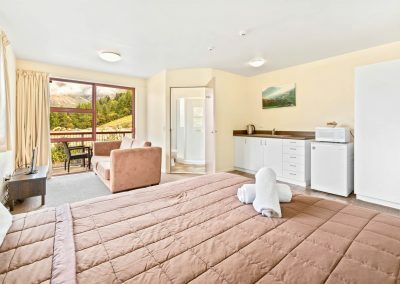 Also close by are Queenstown and Arrowtown. 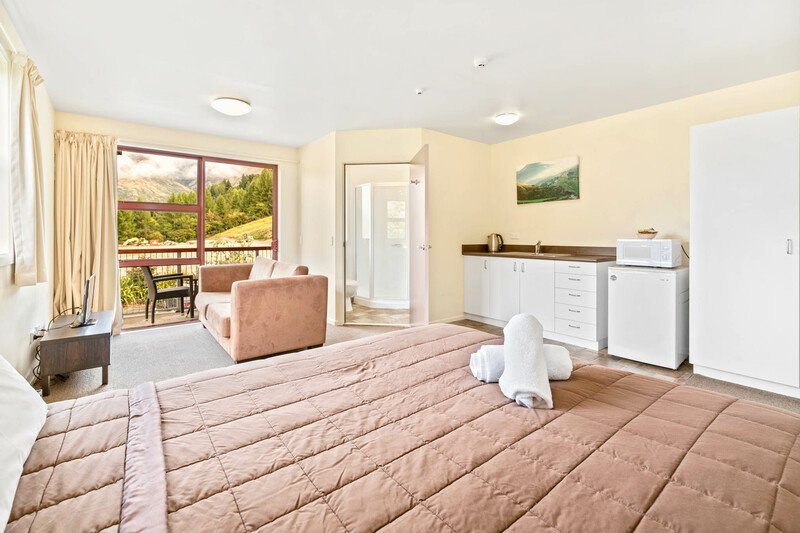 Shotover Lodge is in the pure New Zealand setting with perfect mountain snow fields and the peacefulness of New Zealand’s natural settings. 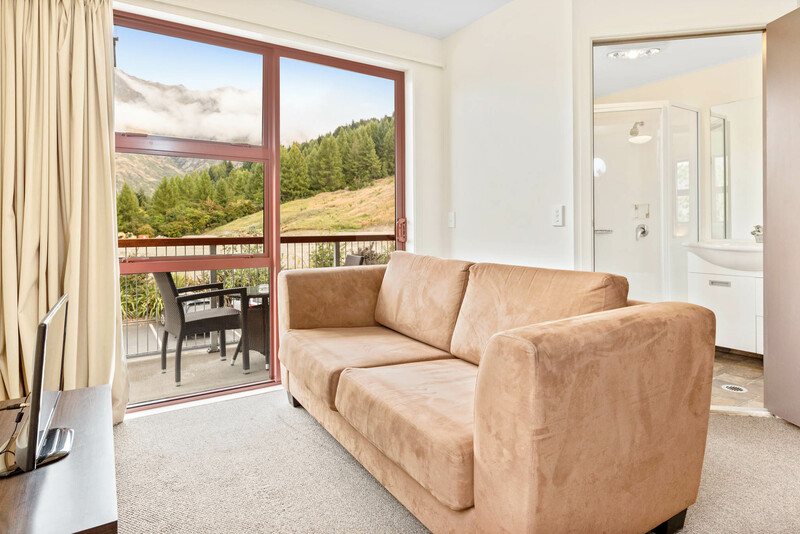 Whether you are into adrenaline packed adventure such as Skiing, Snow Boarding, Mountain Biking, Kayaking or just cycling/walking our amazing Queenstown trails to experience New Zealand’s natural beauty. 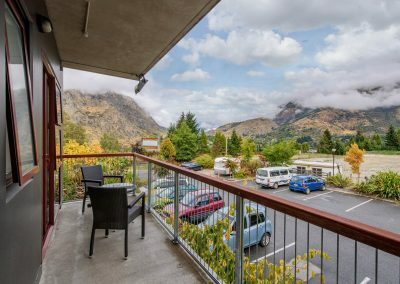 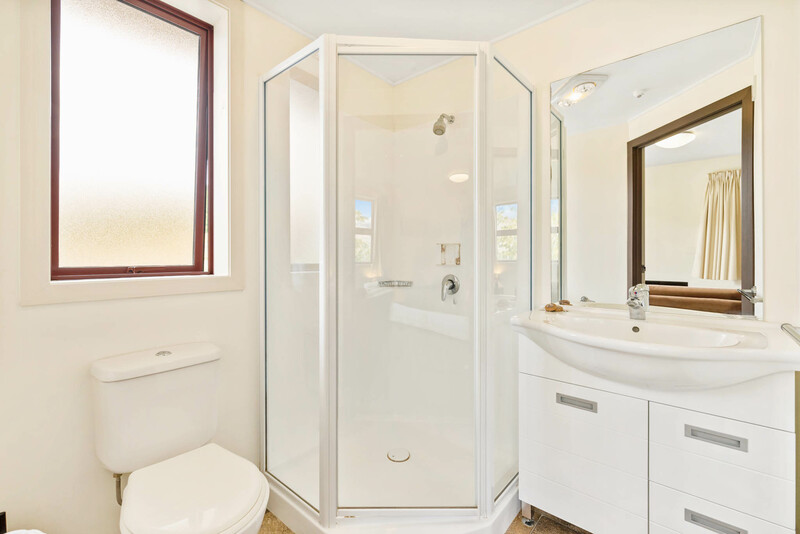 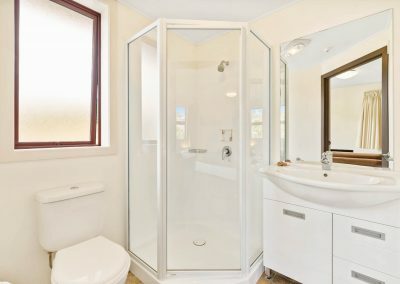 Shotover Lodge is located in Arthurs Point, just a 7 minute drive from Queenstown, and 15 minutes from Arrowtown. 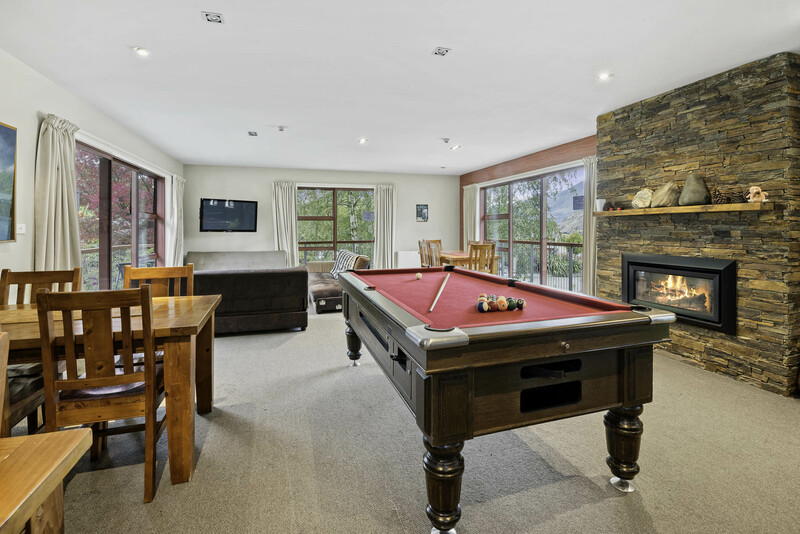 The lodge is set amongst incredible mountain scenery and is just down the road from the world-famous Shotover River. 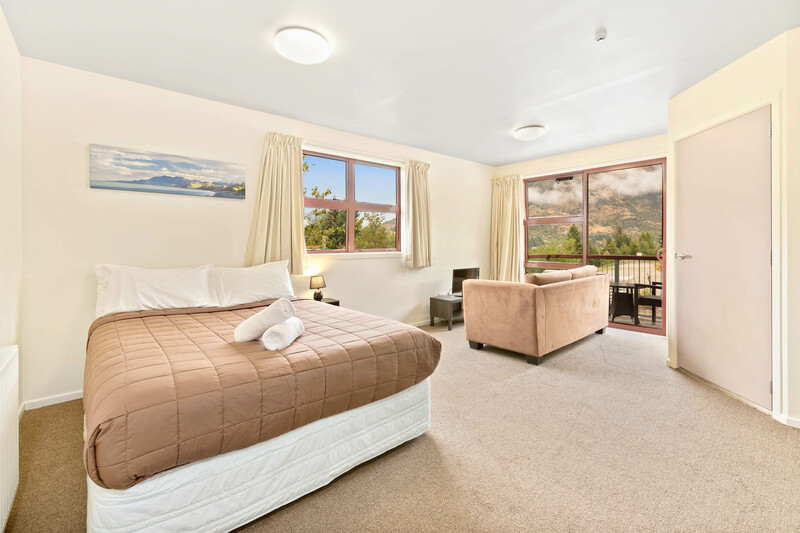 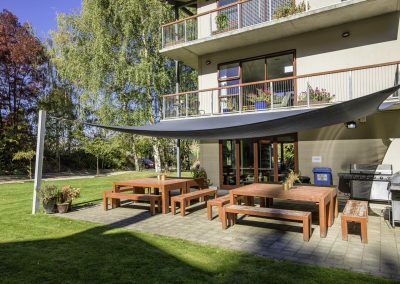 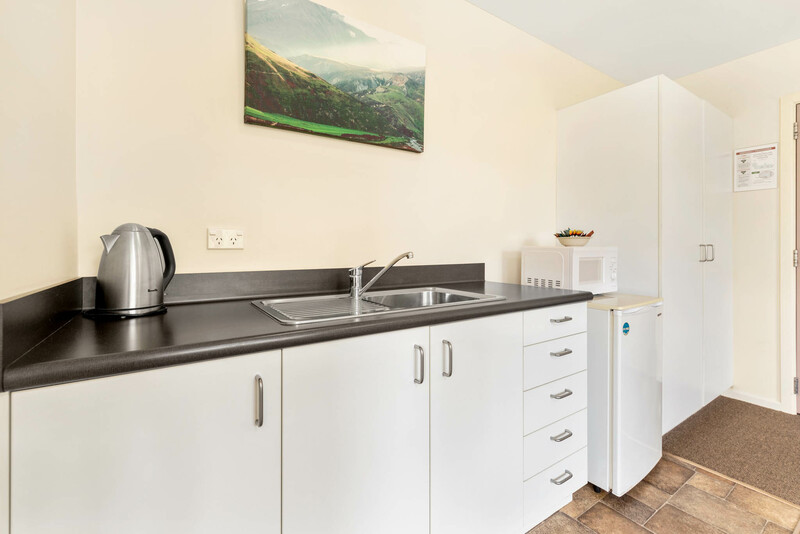 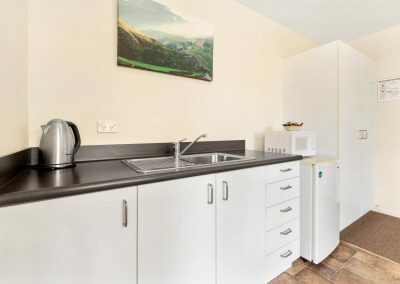 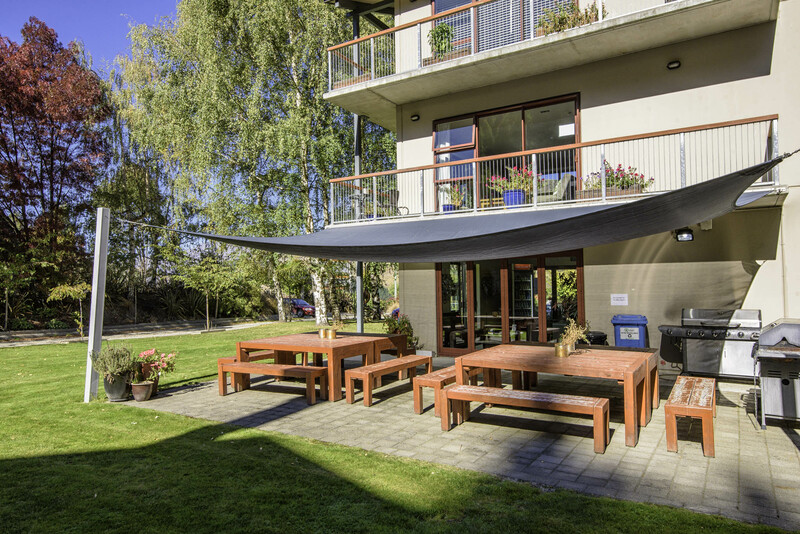 From 1 night to 1 year, whatever your accommodation requirements are we'll look after you at Shotover Lodge in Queenstown.